Friends for half a century, Georgia O'Keeffe and Ansel Adams found common ground in their relationships with the photographers, artists, and intellectuals around them who offered new ways of thinking about the world and the artist’s role. 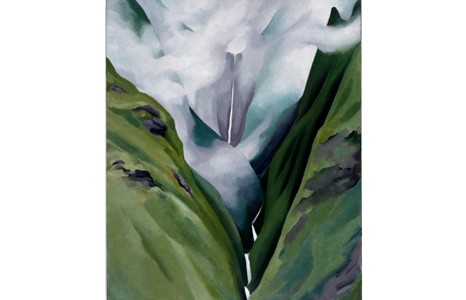 Both before and after their separate experiences in Hawai‘i—O’Keeffe in 1939 and Adams in the 1940s and 1950s—their work was grounded in a set of shared experiences, ideas, and cultural beliefs. Dr. Anne Hammond is a Visiting Research Fellow at the University of the West of England, Bristol, UK.